When: Saturday, December 8th, 2018. 1 mile fun run begins at 8:30am, 5k run begins at 9am. Cost: $15 for Students (Ages 4-18), $20 for Adults! Registration will include a t-shirt and additional shirts will be for sale at registration however shirts are not guaranteed for race day registration. The price is the same for 1 mile and 5k, you may participate in both without additional charge. Price increase on Nov 5th at midnight ($20-students, $25-adults). What is the Reindeer Romp? 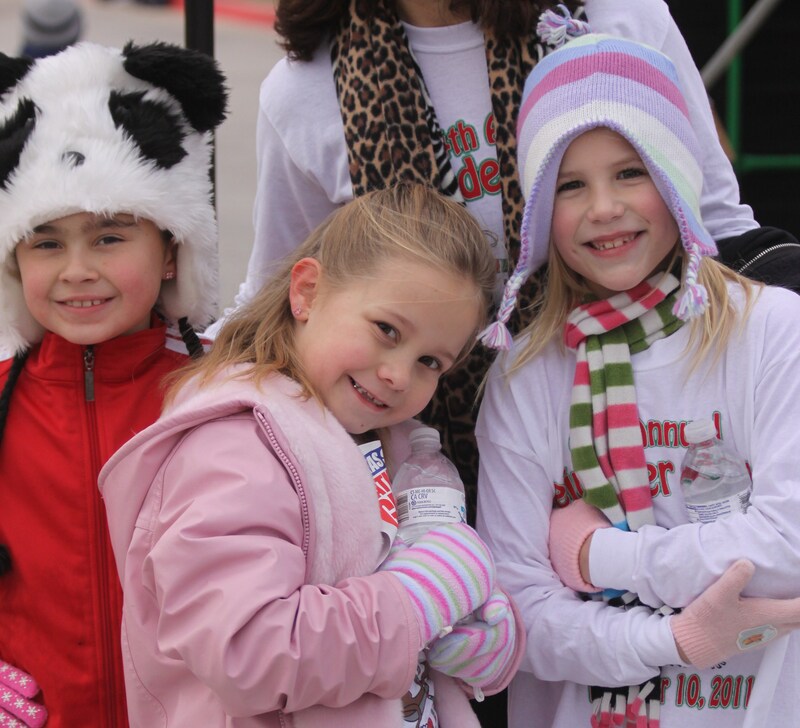 A fun 5k and 1 mile run/walk benefiting the Physical Education Departments of Northwest ISD. Absolutely! 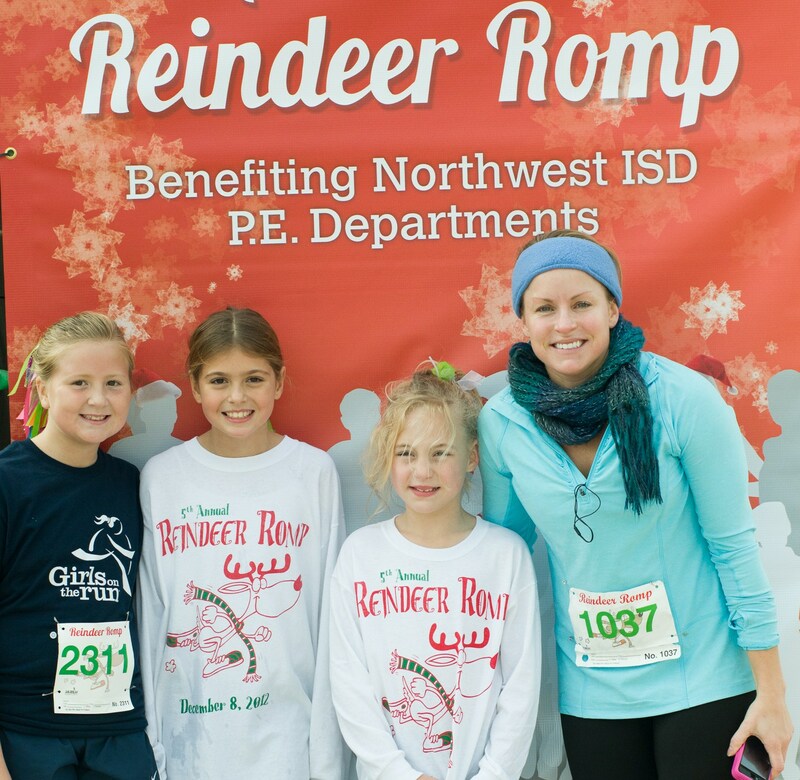 The Reindeer Romp is a great time to spend with family and friends whether you participate or watch. 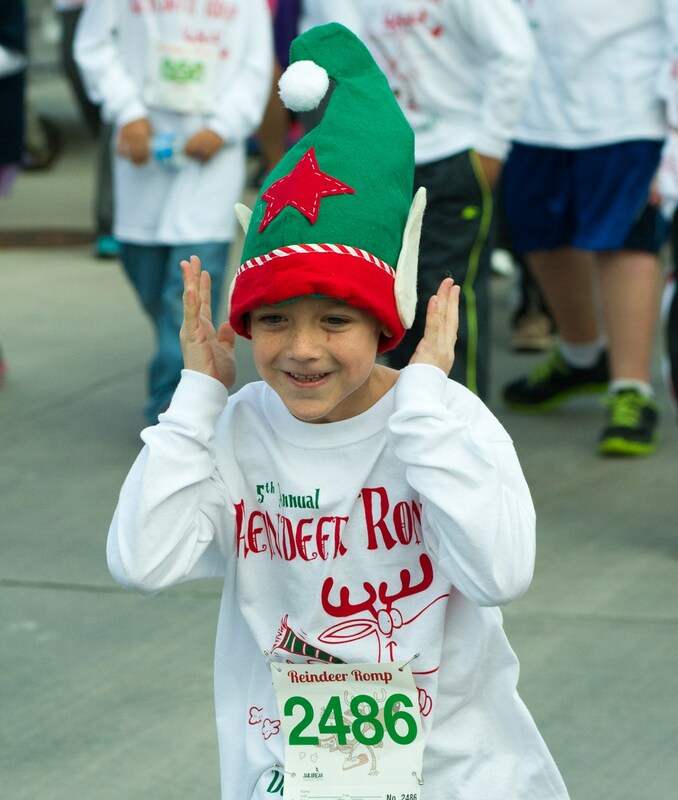 How can my business help sponsor the Reindeer Romp? Please fill out the form below with any questions you may have or feel free to email us at info@runthejailbreak.com. Thank you!